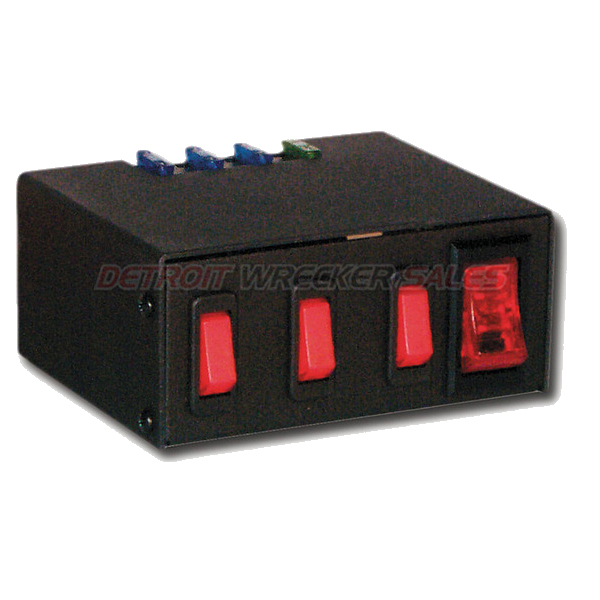 Use these deluxe switch boxes to control your Star lightbars or any other functions of yourchoice. The SB4025 Series features all illuminated switches when in use and the legendsare backlit for easy nighttime readability. 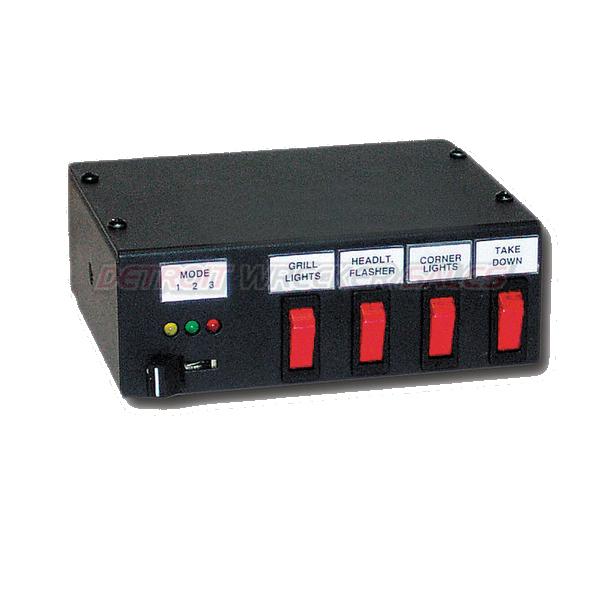 There is one 40 amp circuit, protected by a relay and self-resetting circuit breaker, and five 20 amp circuits which are individually protectedby fuses. 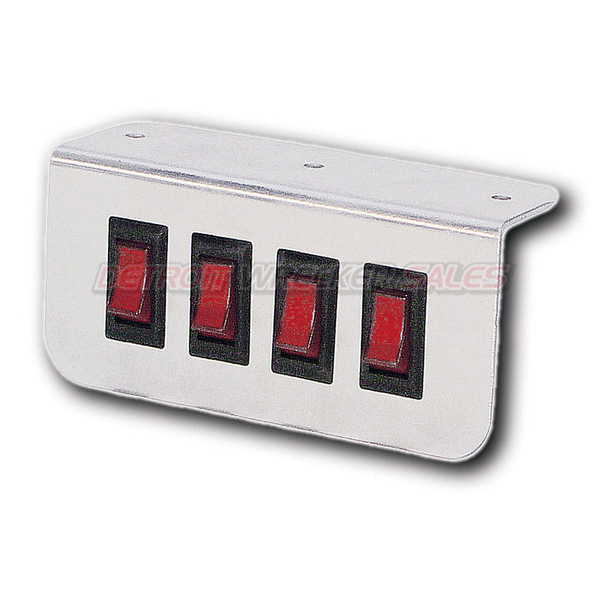 The SB4425 offers ten lighted rocker switches for maximum flexibility. 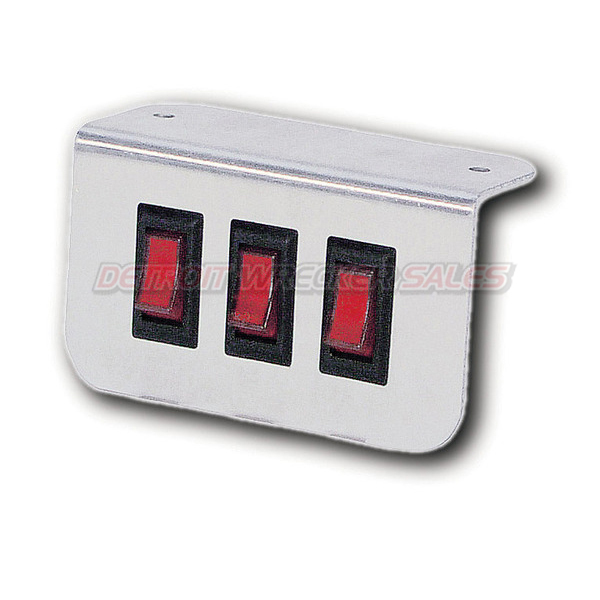 These switch boxes and switch panels can be mounted under the dash or on the trans-mission tunnel of the vehicle. 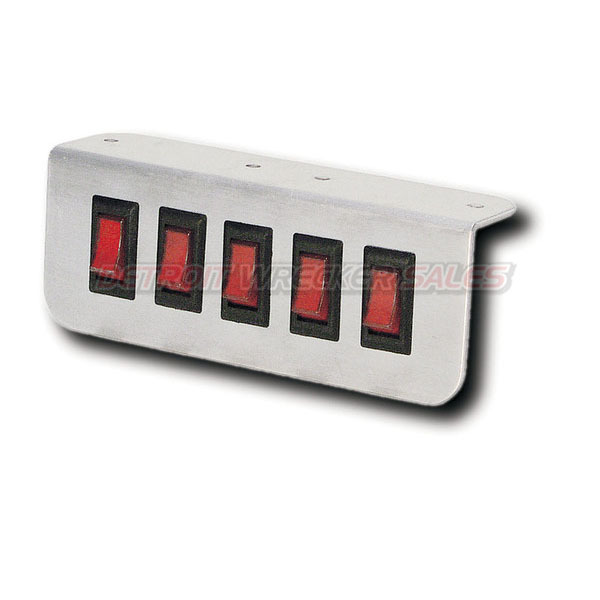 Illuminated switch-ing and are equipped with individually fused circuits. Ships complete with labels,mounting bracket, hardware, and instructions. 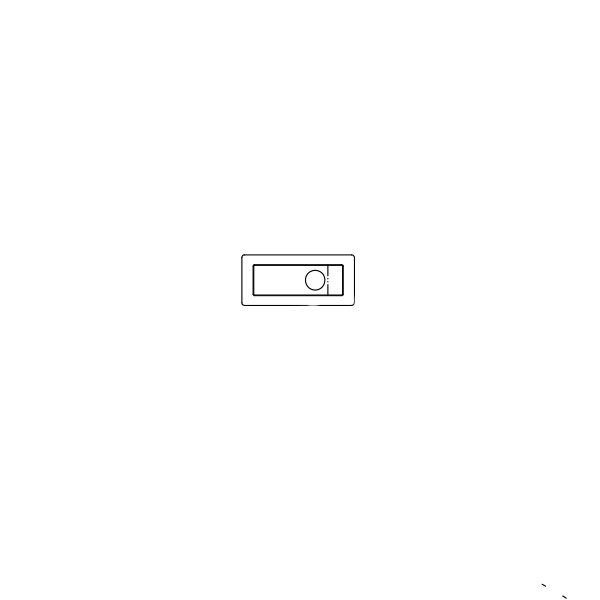 Switch for Jerr Dan applications. 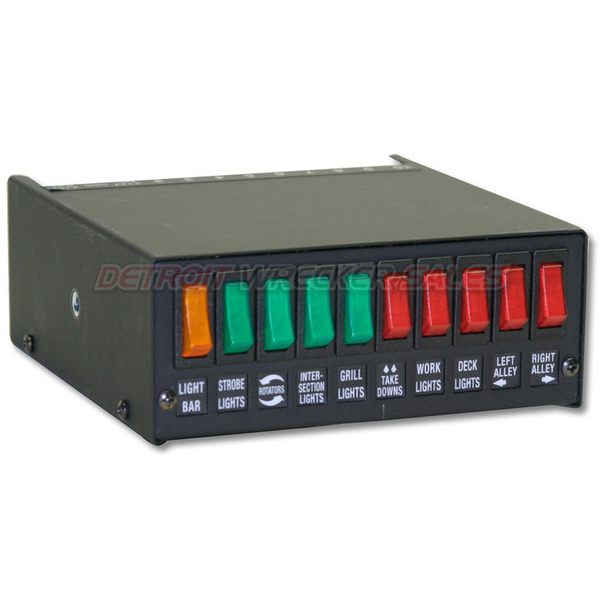 Size: L 4.5″ / W 4.63″ / H 2.13″ Switching: (1) 40 amp circuit (5) 20 amp circuits Weight: 5 lbs. Legends are backlit for easy night usage. One 40 amp circuit protected by a relay and self resetting circuit breaker Five 20 amp circuits are individually protected by fuses. 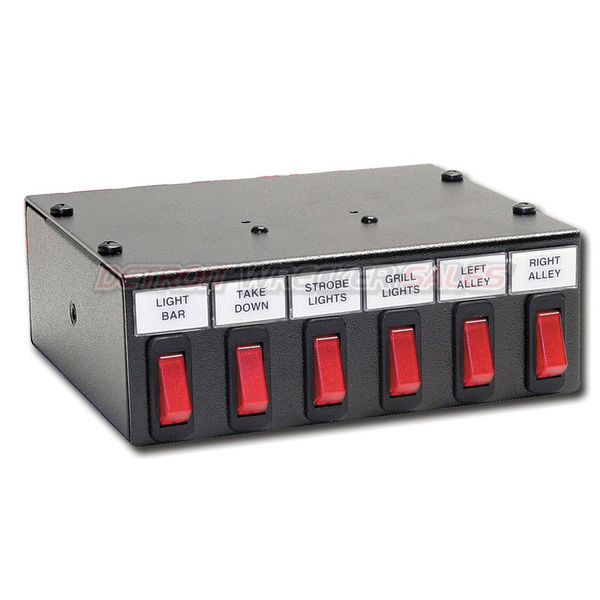 3-mode progressive, 40 amp(max) switch and 4-20 amp illuminated switches for a total of 7 fuse protected functions. 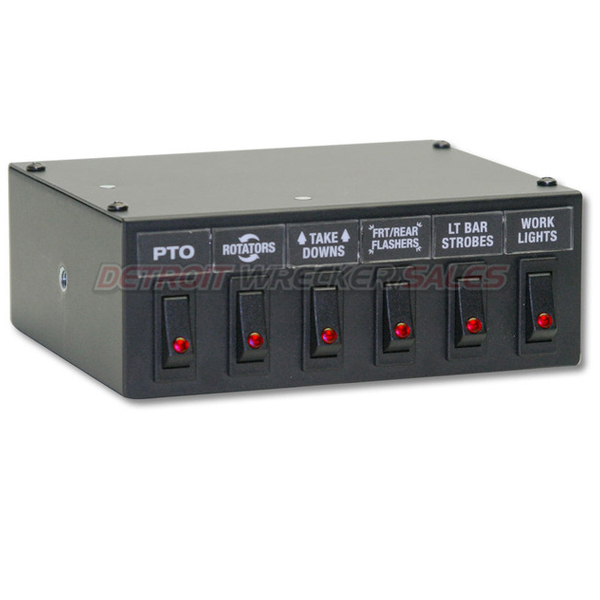 Size 6″L X 4 3/4″W X 2 1/8″H Switching: (1) 40 amp circuit (5) 20 amp circuits Weight: 5 lbs.